"“Overall tough, exciting, informative, opportunities to push myself, exhausting!! Great pdf attachment on the emails. Technical content at correct level and time to practice. " "Course very well delivered and coached, good atmosphere throughout and good knowledge. Received lots of information with ample opportunity for communication. Very good equipment and variety. A high level of information delivered to a high standard. Very good instruction with good clear reviews on all aspects. Highly recommended." "Course was great, great content, felt like I was learning lots with every session. Information provided was all good. Boats were all at good standard and a wide range. Got more than I expected from the course. Being able to help break down a skill that I could already perform was very useful. I felt like I was being pushed all the time which was good. Chose Wild River as they are the leading provider in the North West." *Book places on both Coach Award Core Training and Coach Award Discipline Specific Coach Training at the same time at a combined rate of £375 per person. *Moderate Water Leader Awards were formerly known as 4 Star Leader Awards. **Advanced Water Leader Awards were formerly known as 5 Star Leader Awards. Many moderate and advanced water leader assessment candidates find refresher training extremely valuable in preparation for their assessment. Please see our combined rates to join leader refresher training. 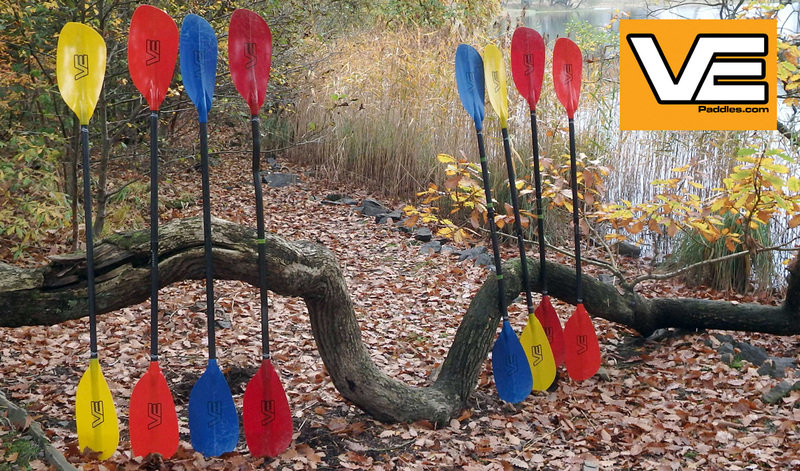 *FSRT £55 per person if booked together with Paddlesport Instructor. 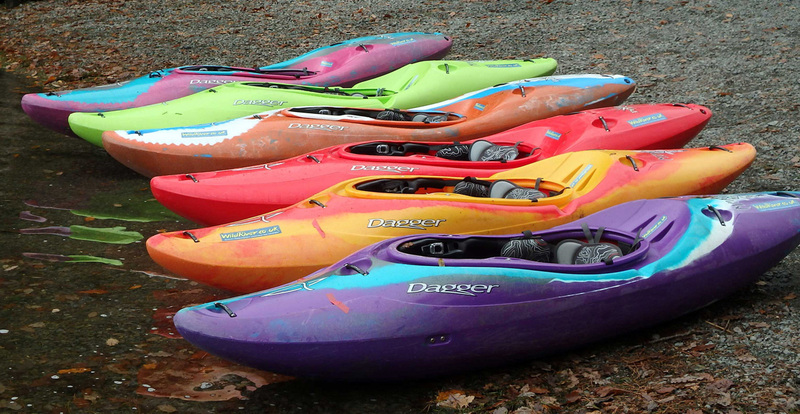 *Price of introductory level courses includes use of Wild River boats, state of art paddles. Drysuits are avilable, if required. **On expeditions we expect a contribution towards fuel costs. All prices quoted are per person. Contact us for group rates. If the course you would like to book onto is full, please contact us for dates of future courses.